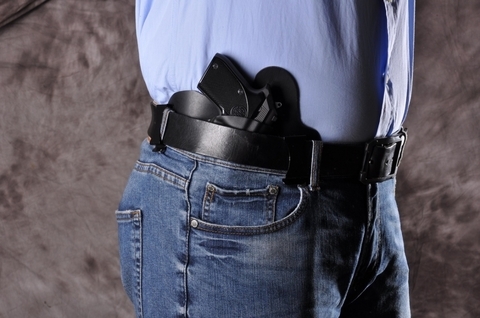 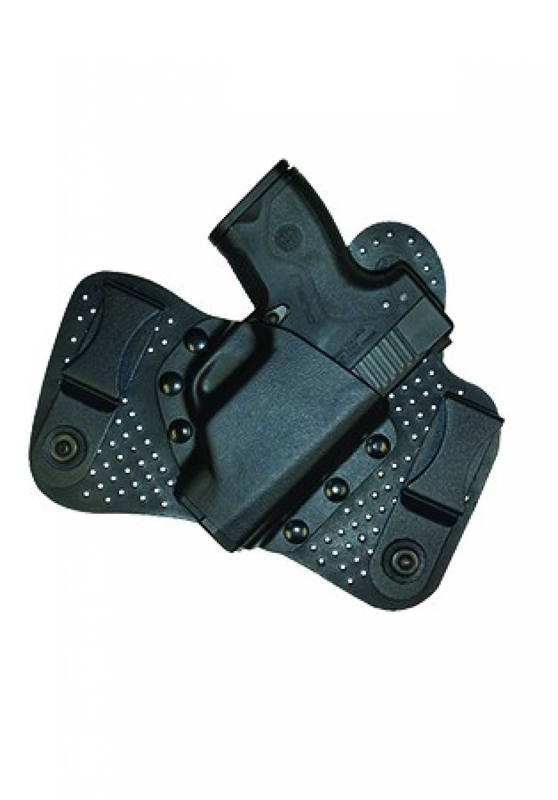 The new frontier of concealment permits you to wear the gun inside the pants, at the same time reducing the sensation of obstruction and weight. 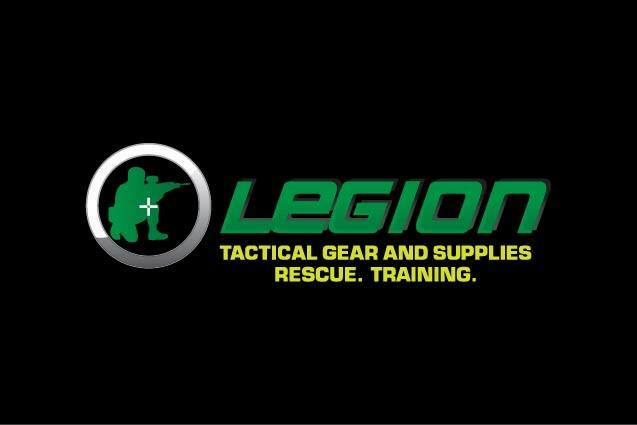 The winning match of ABS+Leather signs a new standard in the field. 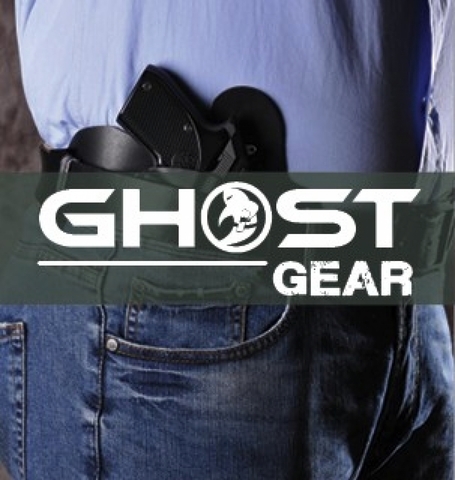 Shirt tuckable for ultimate concealed carry.